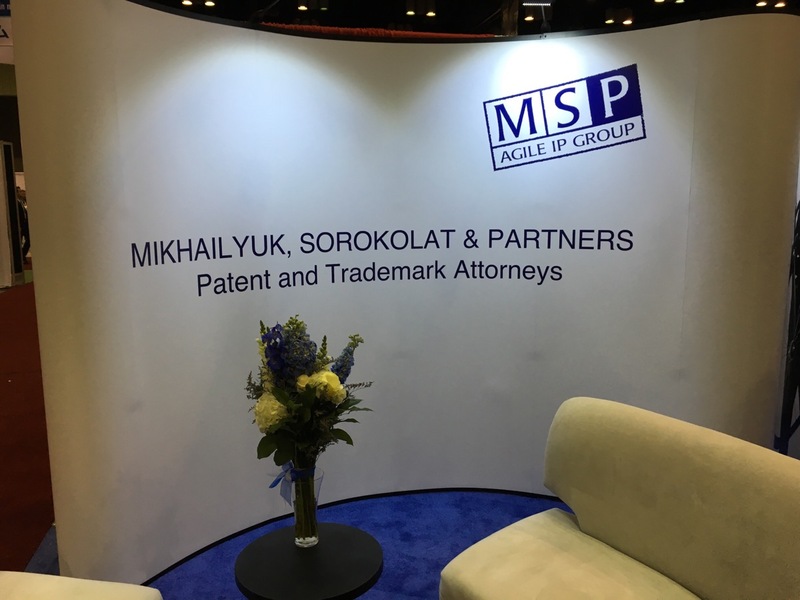 Representatives of “Mikhailyuk, Sorokolat and Partners” took part in 138th INTA annual meeting taking place on May 21-25, at Orlando (FL). Participation in the International Trademark Association annual meeting, the most large-scale event in the field of intellectual property, has already become an annual tradition for our company. Every year INTA brings together huge number of IP professionals from all over the world. This year Mikhailyuk, Sorokolat and Partners introduced a new slogan “Trends and Traditions”, which embodies our work principle of maintaining established classical practice principles alongside with the incorporation of the innovative and upcoming tendencies. We were pleased to meet all INTA visitors and look forward to see you again at the next IP events.